Wastewater, is not a hot topic on many people’s lists, we know that. Out of sight, out of mind would be great when it comes to dealing with waste. However, you need the correct wastewater pumps for your situations, the right equipment and the know-how to get it done. At Miami Pump and Supply, we know wastewater, we know pumps, and we know customer service. For over thirty five years, we have been the go to company in Miami for all of your wastewater pump needs. We have worked hard for, and are proud of our number one, A+ rating from the Better Business Bureau, and we look forward to working with you. When you need help with your wastewater system, whether it be setting up a new facility, or maintaining or repairing existing equipment, we can help. 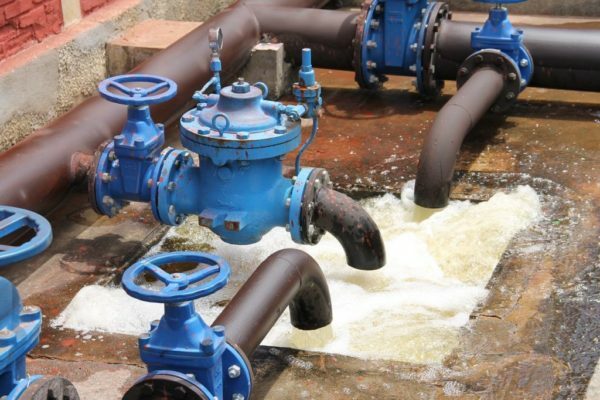 We have the best and most experienced engineers who will walk you through the needs of your specific situation and help you determine the correct wastewater pump for peak performance. Many wastewater situations do best with submersible pumps. These pumps are submerged most of the time. 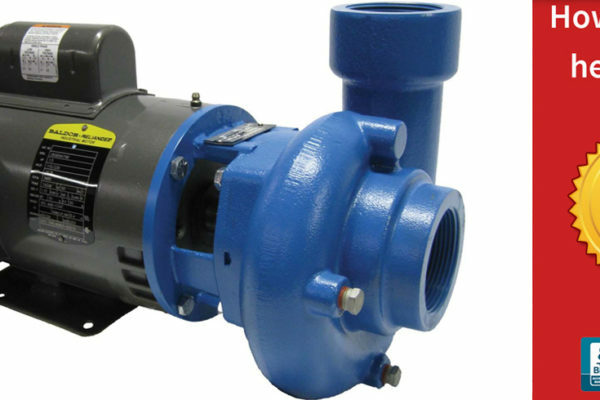 A type of centrifugal pump, they can handle both liquids and solids. 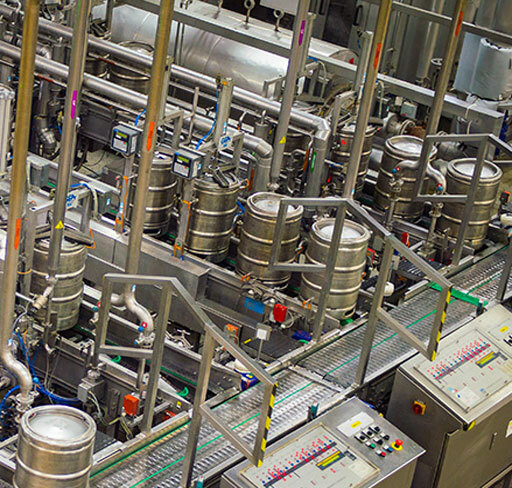 Often used in sewage treatment facilities, they efficiently handle whatever comes down the pipe, literally! These pumps are designed so that solids pass through without clogging the pump, critical if your system will handle more than just water. Submersible pumps come in automatic and manual models. (We do not recommend manual pumps for handling sewage, due to the risk of overflow.) We feature Goulds water pumps, American made, and one of the most trusted names in the business. 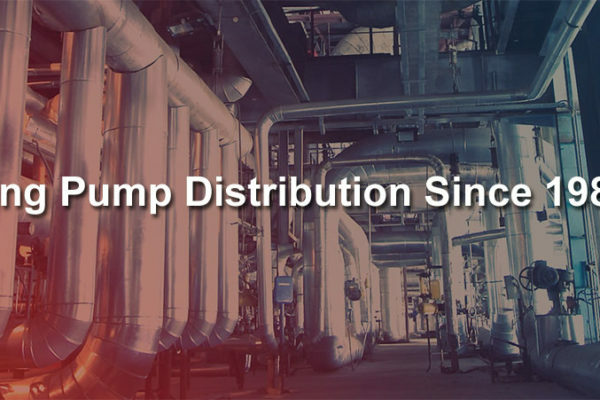 With over thirty five years of experience in Miami and South Florida, the folks here at Miami Pump and Supply have the experience to help you with all of your wastewater pump needs. We will get you up and running, and keep things moving smoothly. In addition to helping you choose the correct pump for your situation, we have start up support and training, as well as service contracts for preventative maintenance. Contact us today for a consultation. Does Your Commercial Pool Pump Make the Grade?